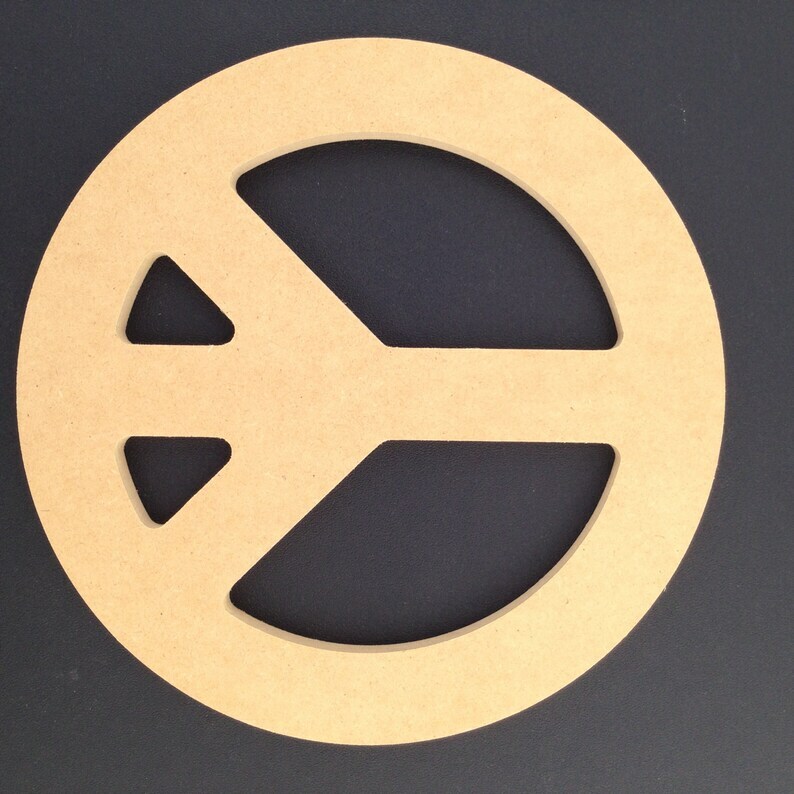 5 16" Peace Sign made from 1/2" MDF. Perfect as always. Thanks so much! Perfect, as always! I'm heading back for more right now! Fantastic customer service Woody and a great product! I'll be back to purchase more in the future.......DEFINITELY!! The peace signs were perfect! Time to order more!